A resident in Waterscape pays taxes to Rockwall County and Royse City Independent School District. In addition, there is a Waterscape Public Improvement District (Waterscape PID) assessment that is paid annually much like a tax. These assessments help keep lot and home prices affordable, as the assessments are used to finance public improvements within Waterscape (water, sewer, drainage, roads, etc.). The PID assessment is paid in place of a city tax. 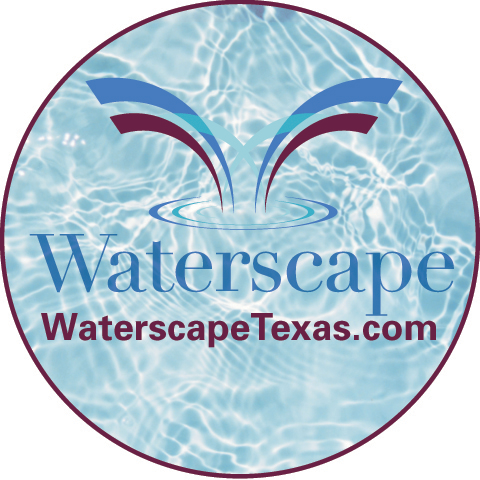 In Waterscape, the PID assessment for a 50′ lot is $2,059 annually, and $2,471 annually for a 60′ lot. The PID assessment is used to pay off bonds which finance public improvements and is therefore paid by residents for the life of the bond, typically 30 years. After the bonds are paid off the PID assessment goes away. This is different from a city tax, which is assessed based on property value and remains in place forever. All county and school property tax exemptions (homestead, over age 65) are available within Waterscape in the payment of these taxes. Waterscape residents do not pay a city tax but do pay the Waterscape PID assessment as described above. For more information about the taxes paid by Waterscape residents, visit our Buyer Information fact sheet. As of 2019, the Royse City property tax rate per $100 is $0.6215. But remember, Waterscape residents do NOT pay this city tax.